Kinderdance® International is proud to support Traveling Tutus with children’s dance attire donations. 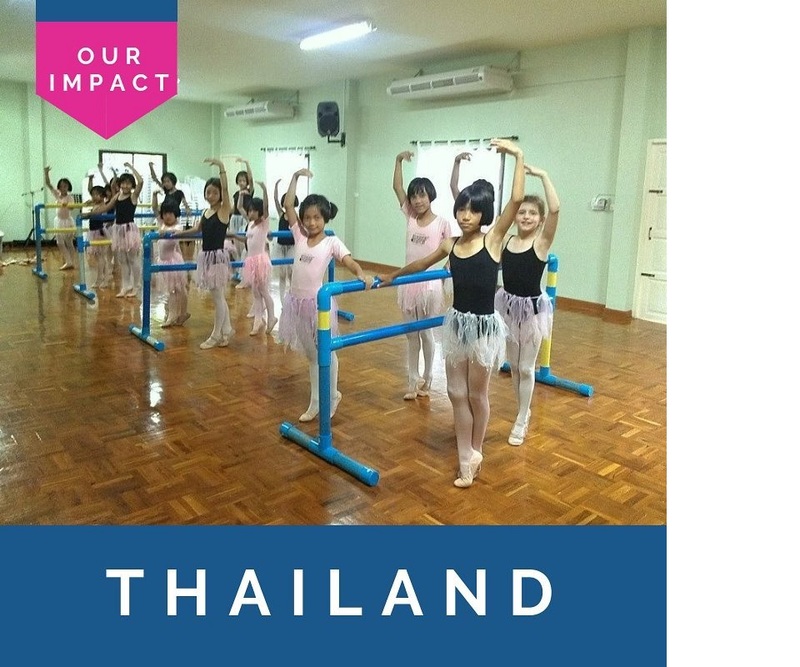 With each generous donation Kinderdance is amazed at the global impact .Each donation allows Traveling Tutus to give children the gift of dance all around the world. “We are excited to help spread the joy of dance to children across the globe.” said Kinderdance President/ CEO, Richard Maltese. Kinderdance offers developmental dance, gymnastics, yoga, movement and fitness programs to young children everywhere. Through a strong system of franchise owners and a continued increase in demand for high quality affordable dance and movement programs, Kinderdance® franchise ownership has seen tremendous growth.